This article aims to bring you all sorts of facts about the Wii. If you’ve ever wondered what Wii means or how Wii sales have been going you can find out here. The Nintendo Wii has outsold the Xbox 360 from Microsoft and the PlayStation 3 from Sony despite being the least powerful console of the three. The main way they’ve done this is through the promotion of their unique control system and a marketing approach which presents the Wii as a mainstream device suitable for the whole family. They haven’t just targeted the gamers – they’ve gone for everyone from kids to grannies. When the Nintendo Wii was first released many people were puzzled about the name. It was common to hear people asking “What does Wii stand for?" Well the console was codenamed Revolution during development, a name many people preferred but Nintendo did have an idea behind the name Wii. It is not an acronym. In fact the “ii" is supposed to represent two people standing side by side playing and also the two Wii accessories, the Wii Remote and the Nunchuk. When asked about it Nintendo elaborated by explaining that the name Wii was easy to pronounce in any language unlike Revolution. Many people asked “What does Wii mean in Japanese?" but Nintendo explained the name is purely symbolic. The fact that the name itself was such a talking point shows you how adept Nintendo are at the marketing game. Back in March, 2009 the Nintendo boss, Satoru Iwata, took great delight in telling the Game Developer Conference (GDC) in San Francisco that worldwide sales of the Wii had passed 50 million. The Nintendo Wii had surpassed the PlayStation 2 as the fastest selling console in history. At the time that figure of 50 million compared to 30 million Xbox 360 sales and just 21 million PS3’s. Since then Wii sales have tapered off slightly. Sony has released the new PlayStation 3 slim (accompanied by a price drop), and Microsoft followed suit with a price drop for the Xbox 360. Nintendo responded accordingly. In September they announced a price drop for the Wii console. The new Wii price was revealed to be $199.99 and sales began to build again. After all what else can you buy for $200? Although Wii sales have picked up it is worth noting that the PS3 is still gaining ground. The recent PS3 firmware update along with the new slim console and price tag has given it a real boost. The feature rich console supports Blu-ray discs and offers online gaming, web access and much better performance than the Wii. When Nintendo announced the price drop Sony immediately hit back by announcing that their new motion controller will be released early in 2010. It is expected to bring Wii style control as another string to the PS3 bow. At the latest count, in April 2011, Nintendo announced that they have sold over 86 million Wii consoles. The majority of Wii consoles were sold at $249.99 and with the price drop announced in September the consoles now cost $199.99. 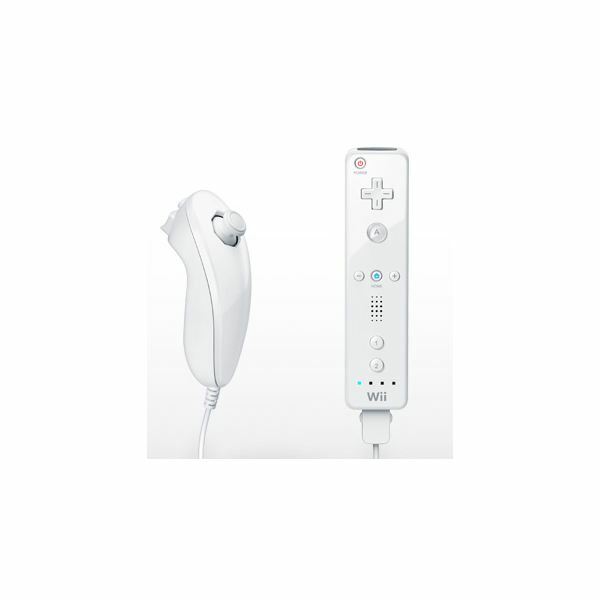 The basic bundle includes a Wii console, wiring, one Wii remote, one Nunchuk and a copy of Wii Sports. While the Wii is now cheaper in the US than ever before, as a disgruntled citizen of the UK I have to point out that the Wii is actually more expensive now than when it was released. It was originally sold for £179.99 but Nintendo actually put the price up to £199.99. To make matters worse the recent 20% price drop was only for customers in Japan and America. They added a game to the basic bundle but the price remains at £199.99 in the UK which is currently $317. 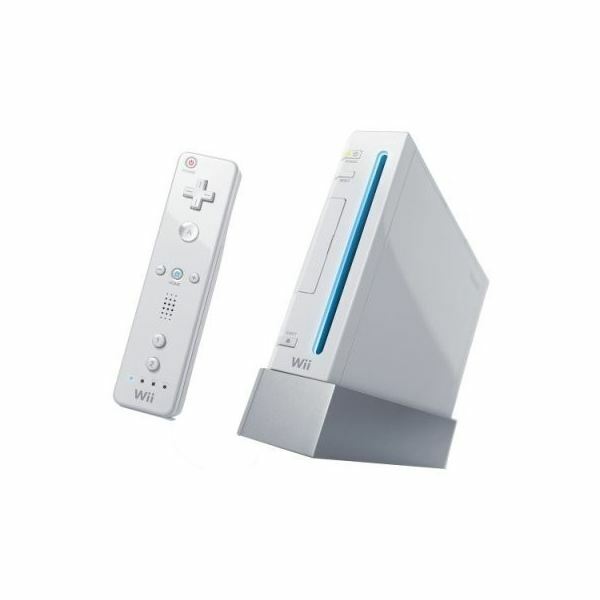 Following the announcement of the Wii's successor you can pick up a new Wii for around £99 or $150. 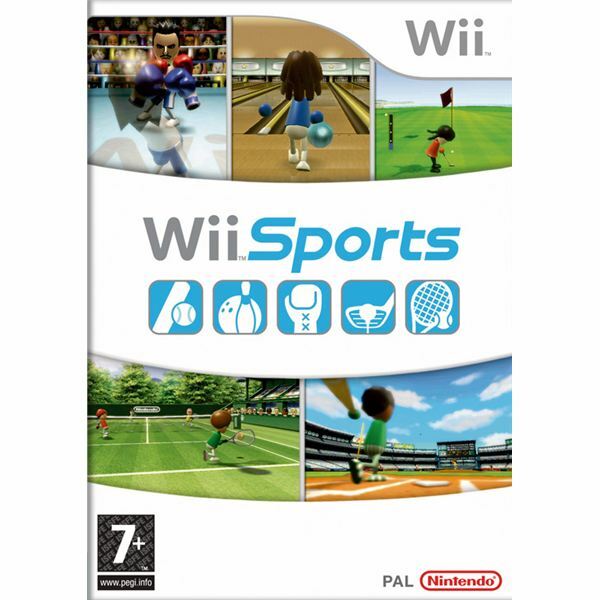 The best selling Wii game by a huge distance is Wii Sports but that’s really because it comes bundled with the console. It is interesting to note that the top ten are all games developed by Nintendo. Here is the list. The best selling third party game on the Wii so far is Just Dance 2. A staggering 103 Wii games have sold more than one million units. Of all the facts about the Wii the most interesting for me was revealed by an excellent piece of research by Jesse Divnich on Gamasutra. He found that of all the consoles the Wii sold the most games that received mediocre review scores. We are all familiar with the slew of poor quality titles on the Wii but it seems the huge installed user base of casual and non gamers don’t care about game quality. They buy games because of brand recognition even if they aren’t great and so a number of very poorly rated titles have sold obscene numbers of copies on the Wii. To finish off here are a few random facts about the Wii. The Wii supports both Wi-Fi and Bluetooth. The Queen has played the Wii but sadly the video is yet to surface on YouTube. The Wii is the smallest game console ever. There was going to be a new version of the Wii which supported DVD playback but it was dropped. Several companies have sued Nintendo for patent infringements associated with the Wii controllers. The Wii is backwards compatible with the GameCube. The Wii uses 18 watts of power when turned on and only 1.3 watts in standby mode. The Japanese version of the Wii Balance Board cannot support as much weight as the Western version. Nintendo did not release the Wii Fit underwear girl video as viral marketing. They just got lucky. Some police officers in Florida were caught on a surveillance camera playing the Wii in the home of a drug dealer which they were raiding.